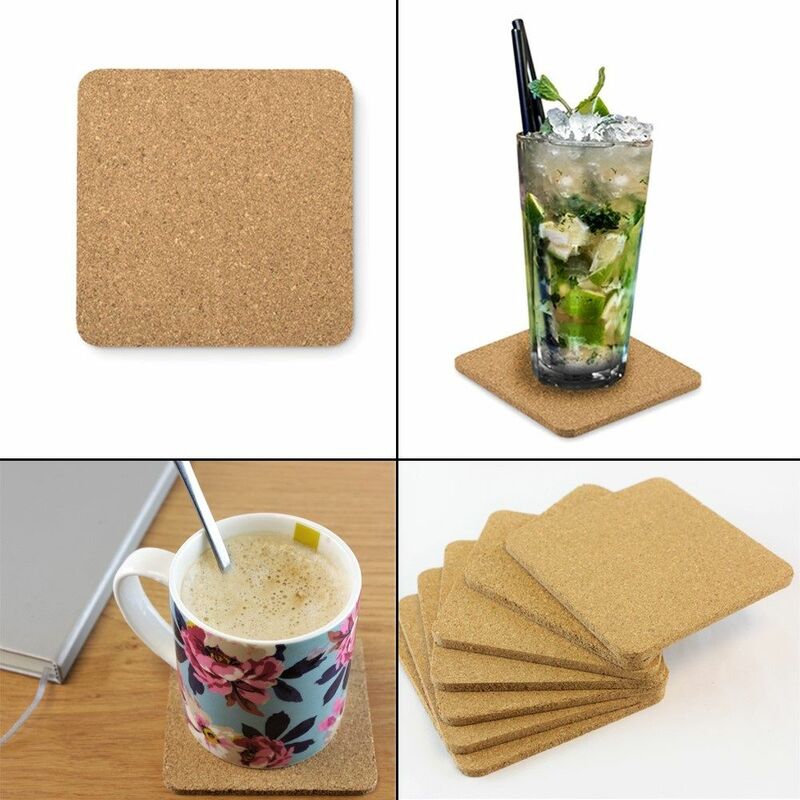 « OFFERS PROTECTION – This simple yet incredibly effective coaster protects your surfaces from stains, scratches and protects them from heat from warm drinks such as tea and coffee. With a rustic charm, it is important for your drink coasters to protect against marks and rings that can be a real hassle to remove. With our new cork coasters, you can feel prepared using the best coasters to keep your furniture looking nice for years to come, ideal for parties, family gatherings and having friends round. « SMART DESIGN - The natural cork-fabric material won't stick to your glasses or ceramic mugs, it doesn’t slide over furniture surfaces either. They look stylish and classy in any setting from at home, the conservatory, in the office, at formal events and more. « VERSATILE - Everyone likes to entertain now and then, if you are planning an upcoming gathering, you may want to get a few coasters to accommodate all your guests. Having a few coasters spread out around your venue will give guests the confidence to sit down with their drink; not only will they protect your surfaces from spills at Birthday or Christmas parties, they can also be used to prop under wobbly tables or items that get moved across the floor a lot such as chairs. All you need is some adhesive and you have a heard wearing floor protector. 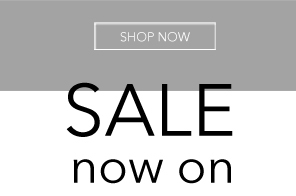 « A FUNCTIONAL GIFT - If you are looking for a thoughtful, useful, and decorative housewarming present – this is the item for you. Measuring 10 x 10 cm they are big enough from a whole range of drink ware such as cups, mugs, steins, wine glasses, tumblers and mason jars. Own a bar / clue / pub? These will look great at the bar and on your tables, even looking perfect in the beer garden!